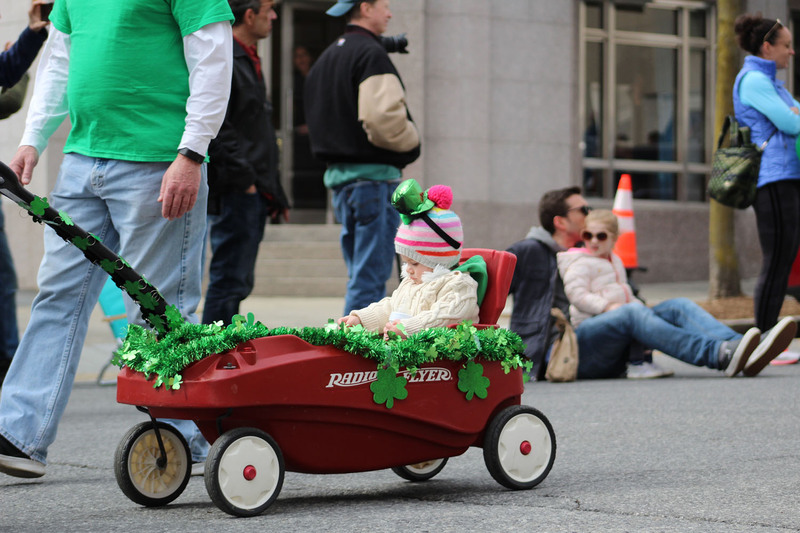 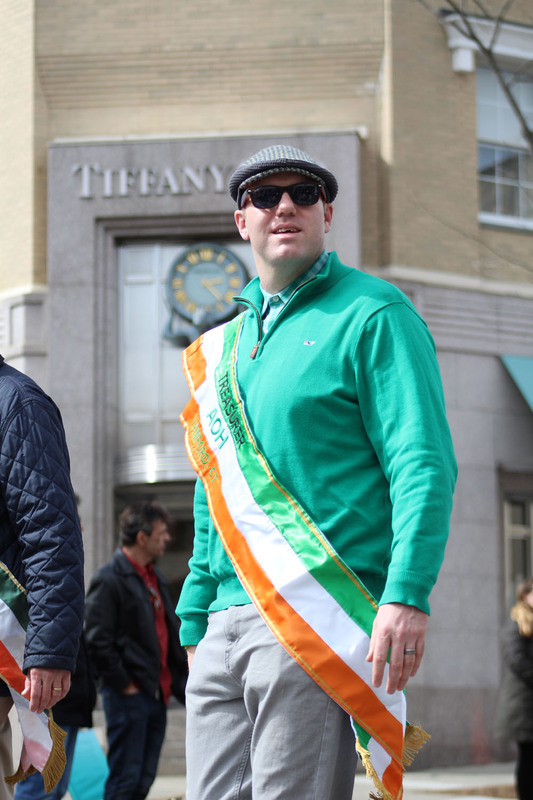 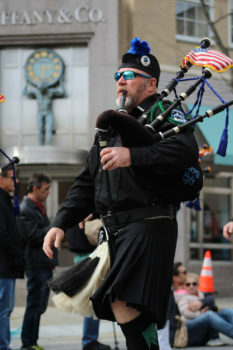 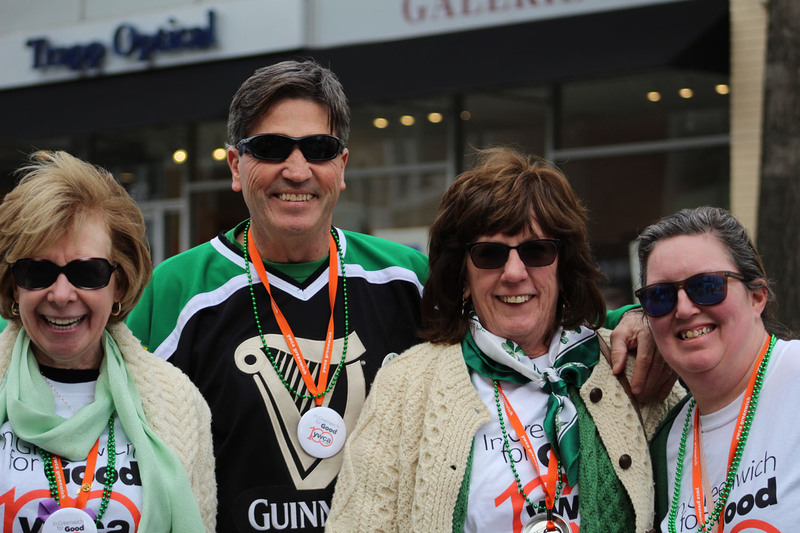 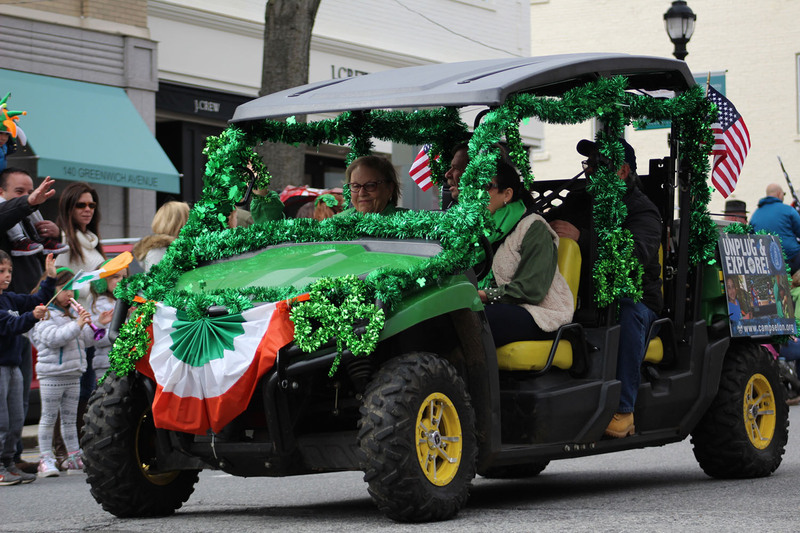 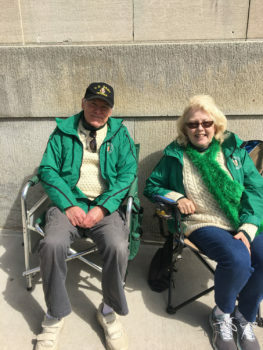 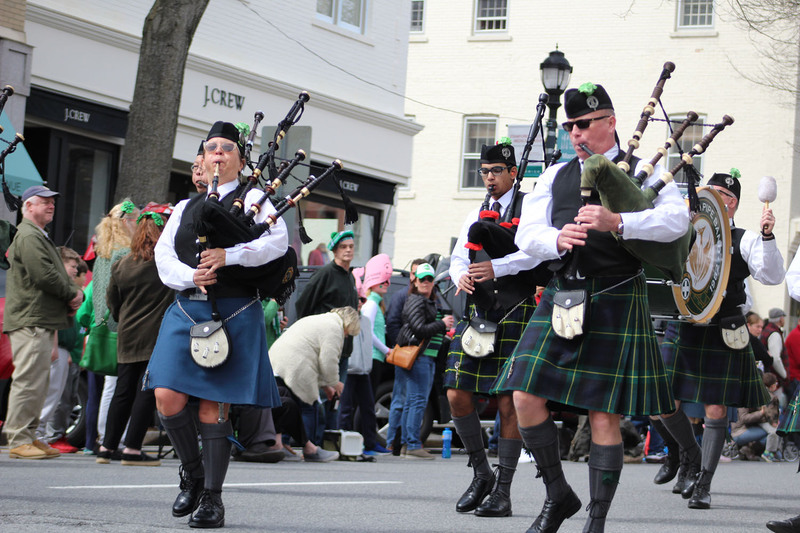 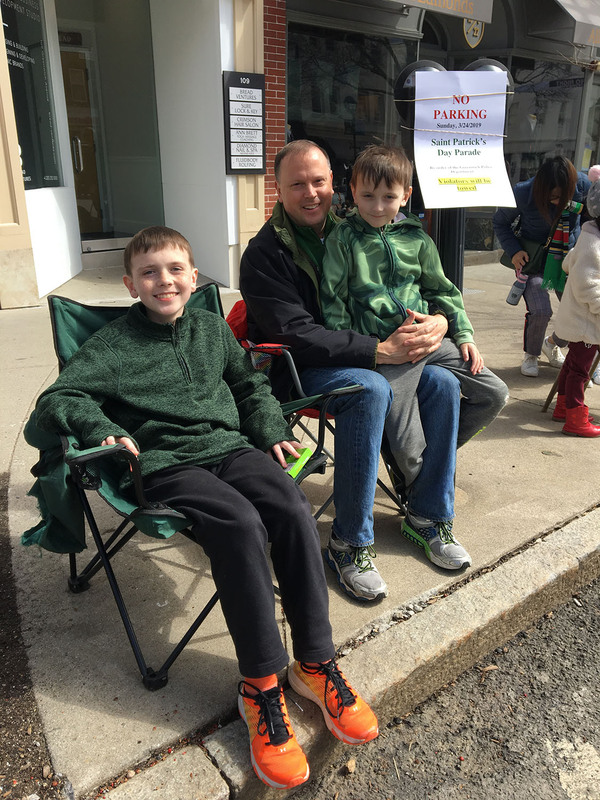 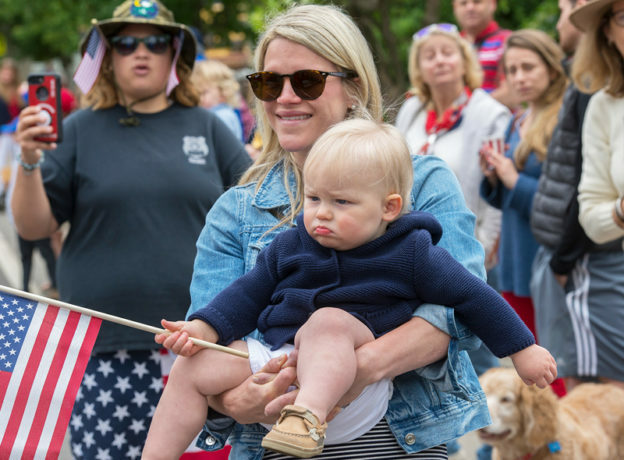 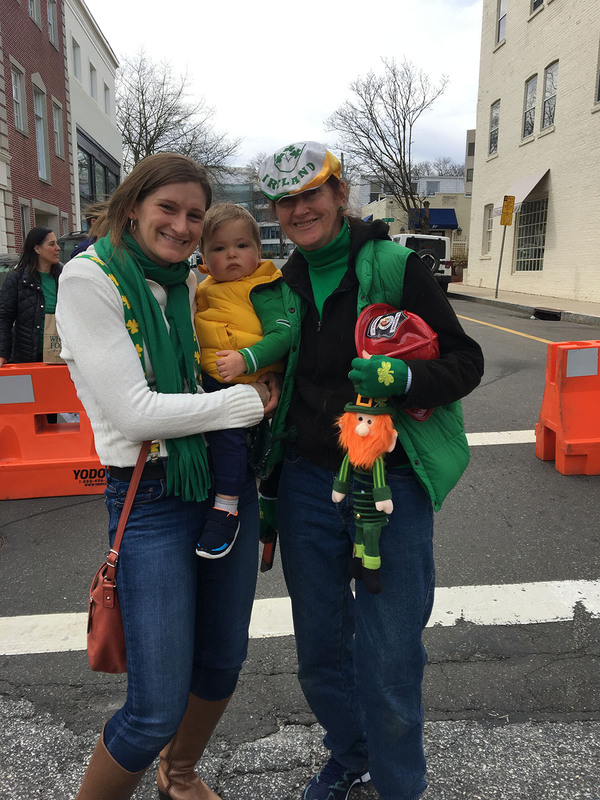 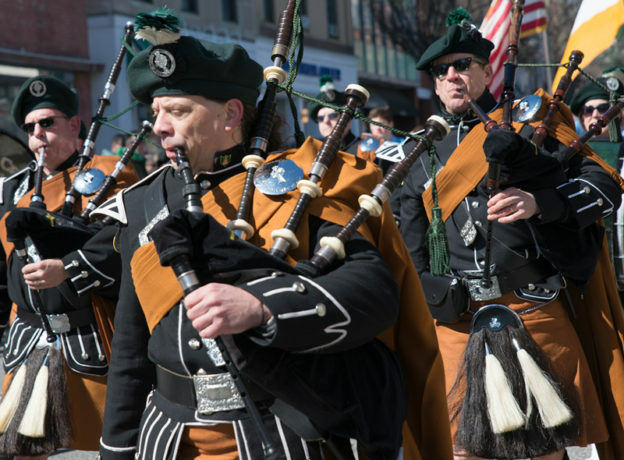 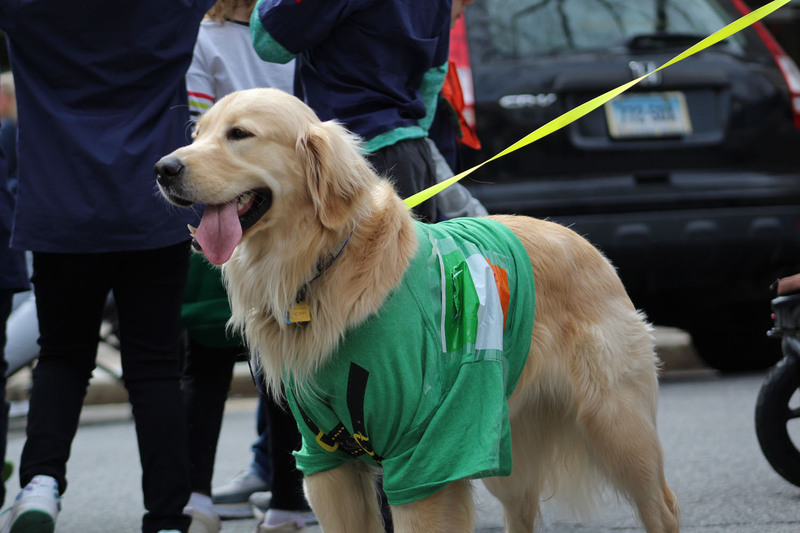 Thousands of parade goers and participants filled the sidewalks and enjoyed a great afternoon of Irish bagpipe music, dance and parade festivities. 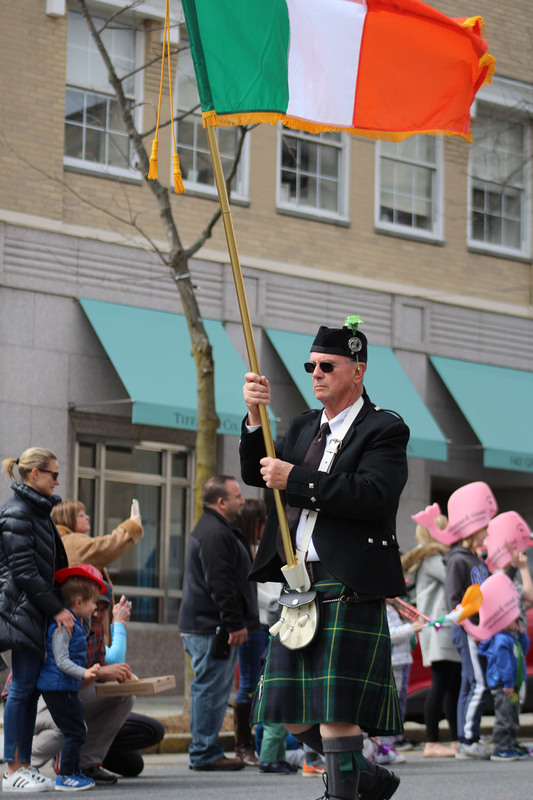 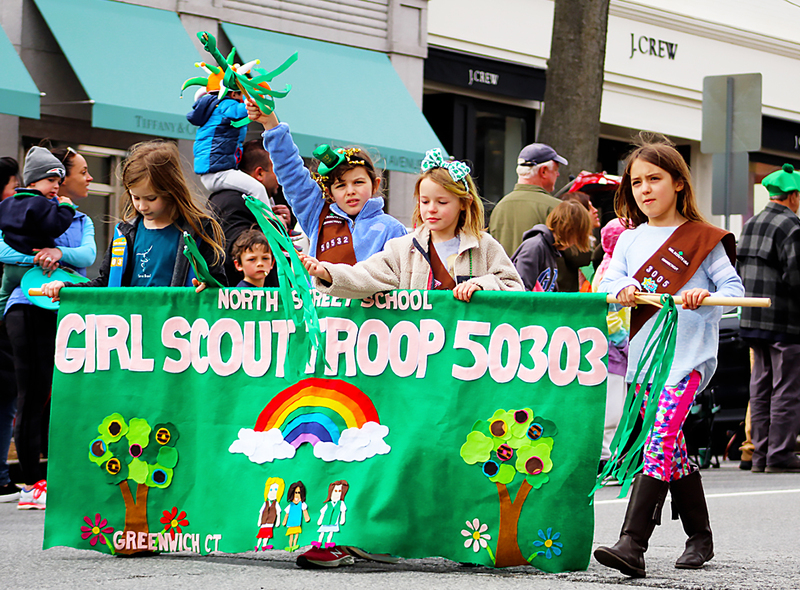 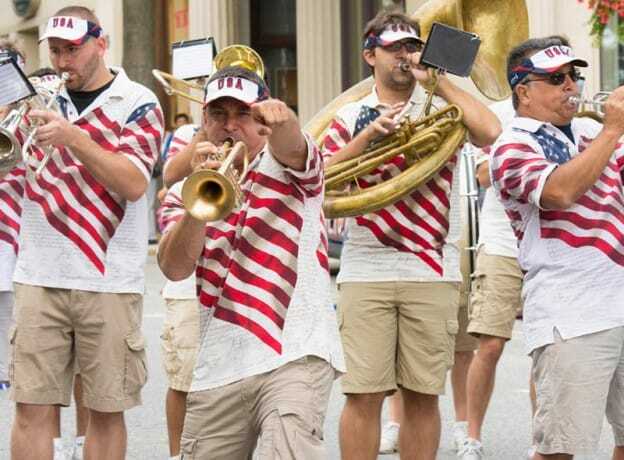 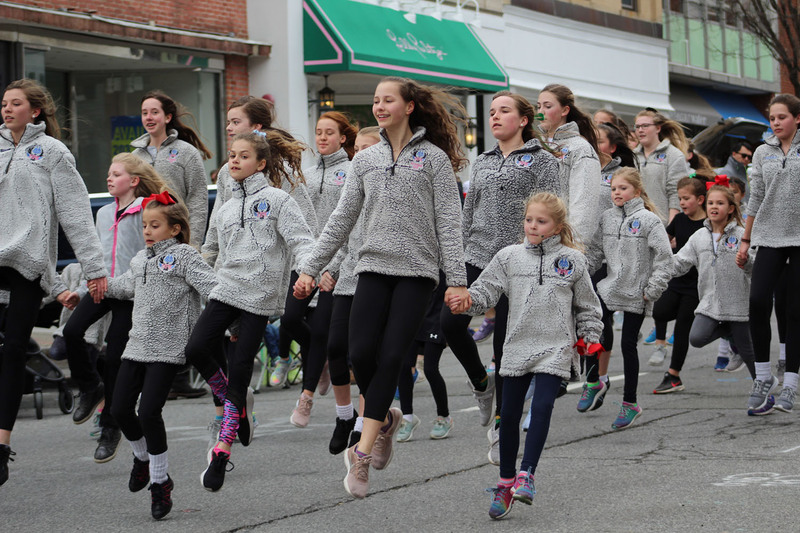 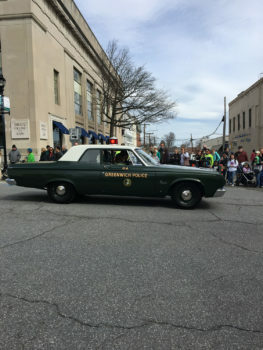 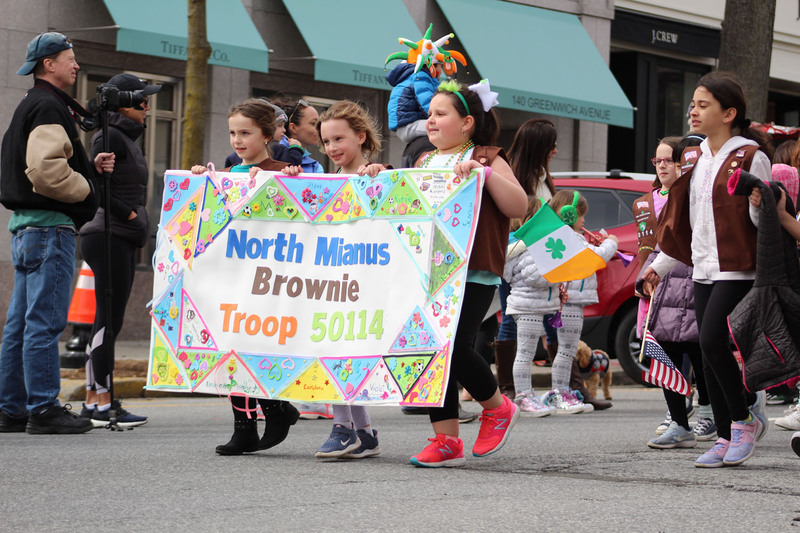 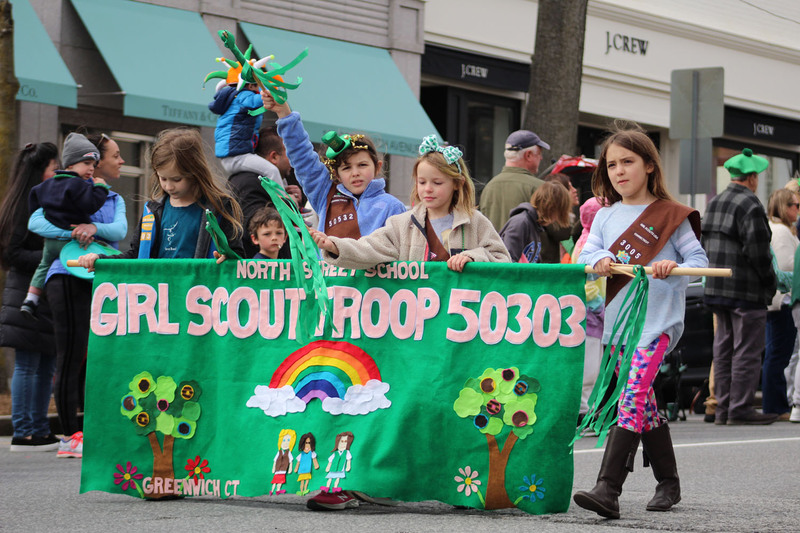 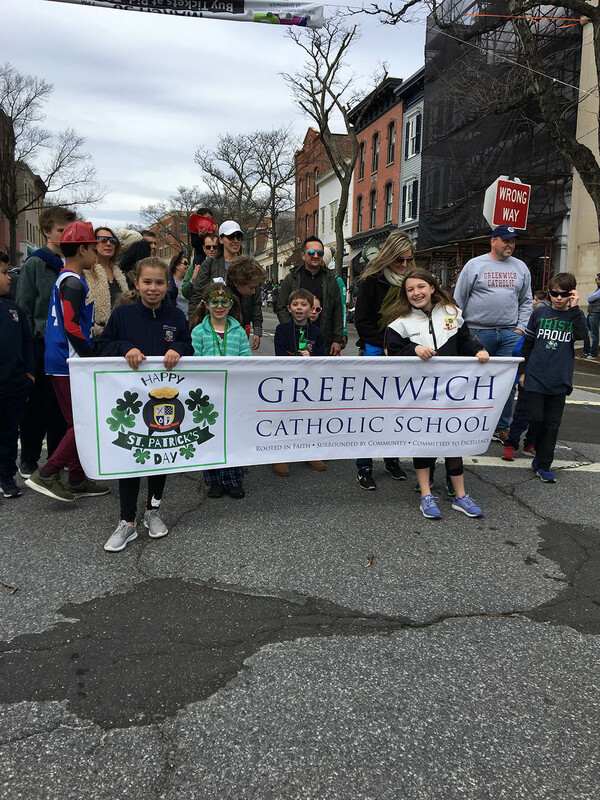 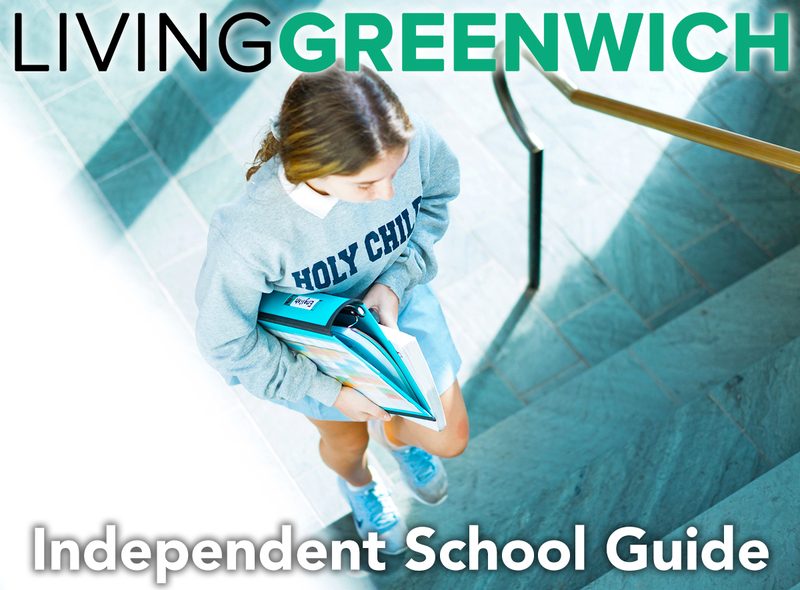 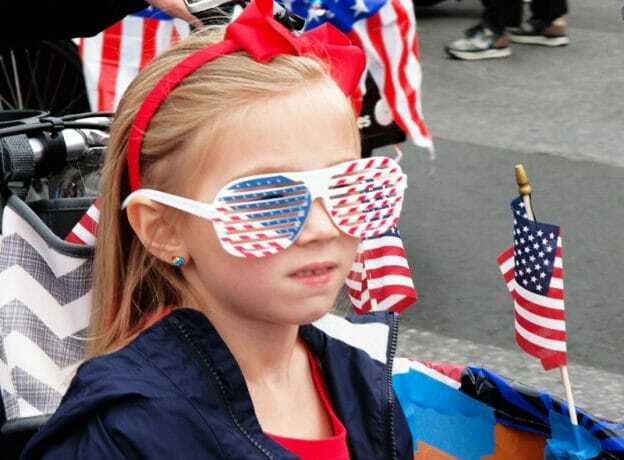 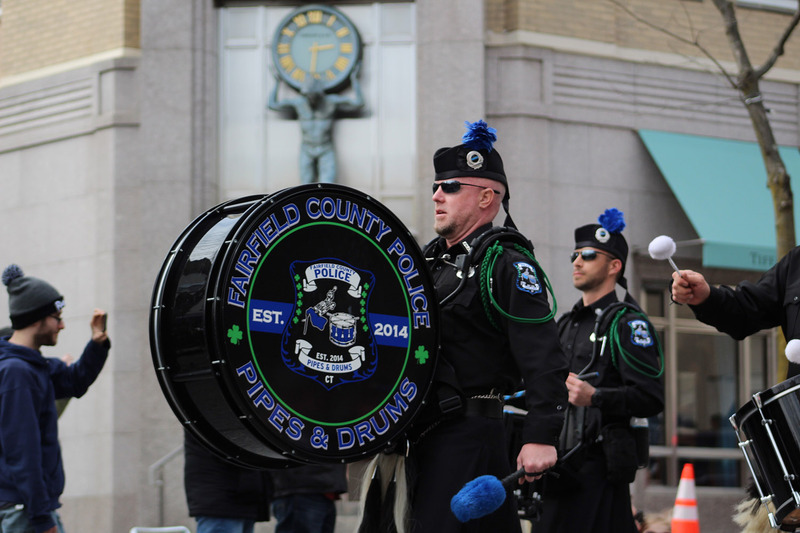 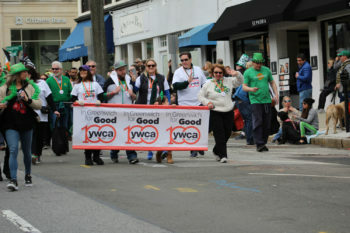 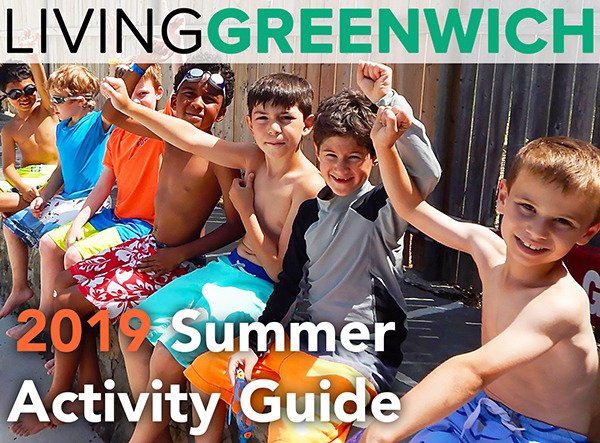 Parade participants included 5 bagpipe bands, 4 marching bands, 3 Irish dance groups and numerous local community organizations ranging from the YWCA to the Friends of Greenwich Catholic School to local Girl Scout and Brownie Troops. 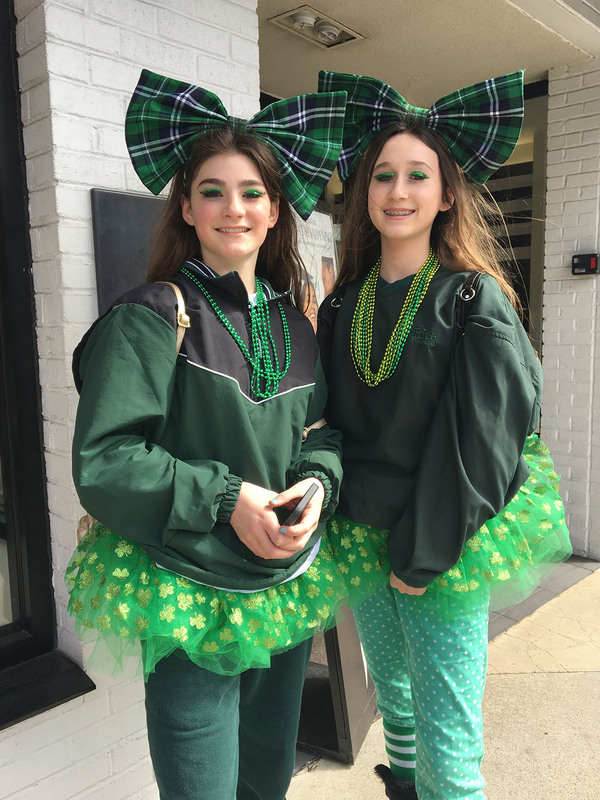 Hopefully all that attended were touched by a little Irish luck as their day was brightened by song and warm smiles. 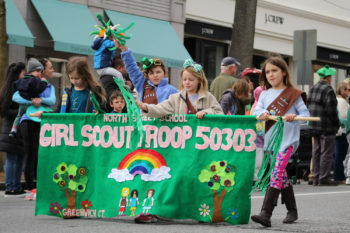 All photos by Kylie Finkelstein.